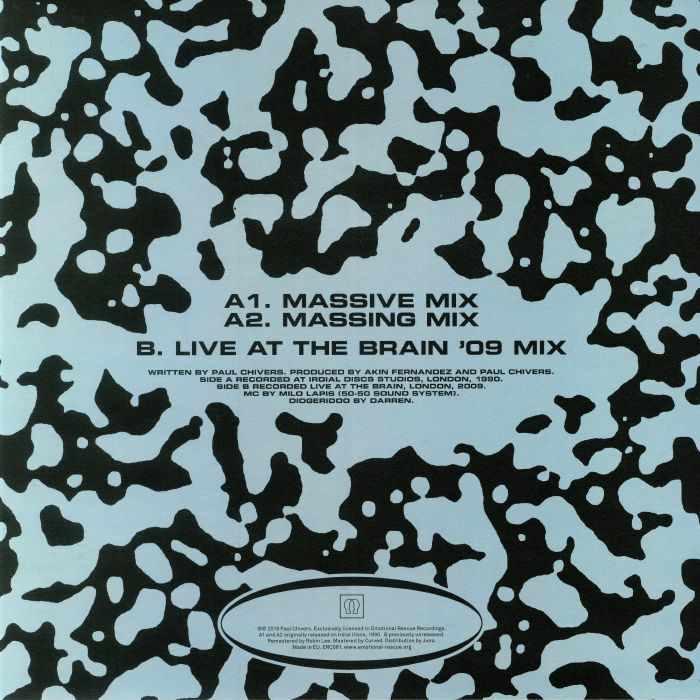 Ramjac is sound artist, programmer and percussionist Paul Chivers, one of UK's unsung electronic pioneers, known for his voltaic live shows during the heady Summer of Love in 1988 and beyond. 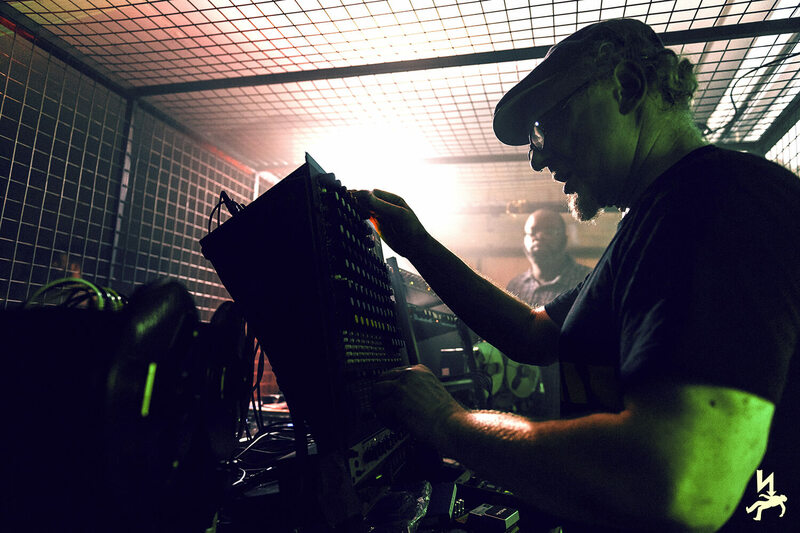 Jamming his own flavour of sampled beats live from his Atari and Emulator, Ramjac performed at the now legendary Sunrise, Energy and Back To The Future raves and went on to tour with Orbital, The Shaman and The Irresistible Force. Ramjac went from playing from 50 to 10,000 ravers in a matter of months. 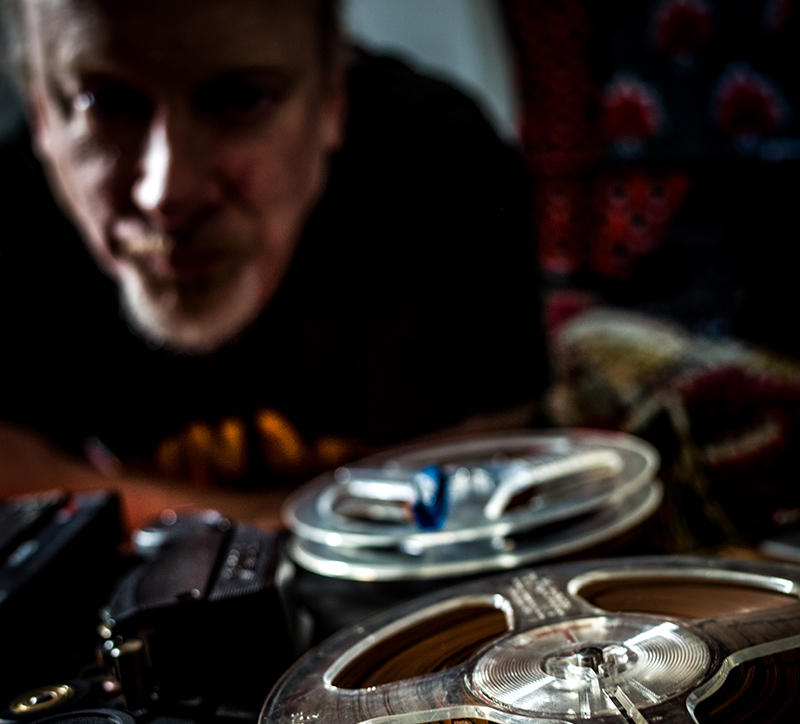 He has ditched the Atari and the sampler, and will instead use reel-to-reel tape players to perform live dubs of Ramjac Corporation material. 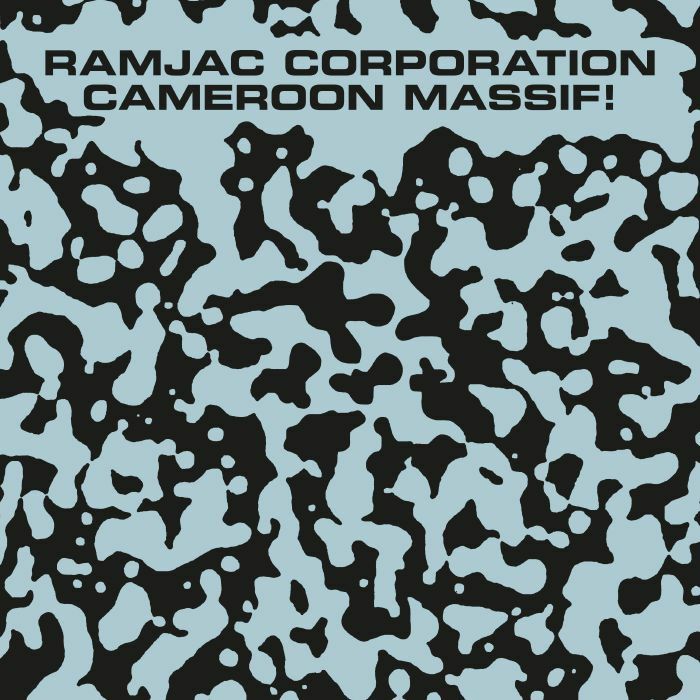 While we thought it couldn’t get any better, Ramjac saved the best till last with an outrageous version of the iconic "Cameroon Massif," lasting perhaps 15 minutes. 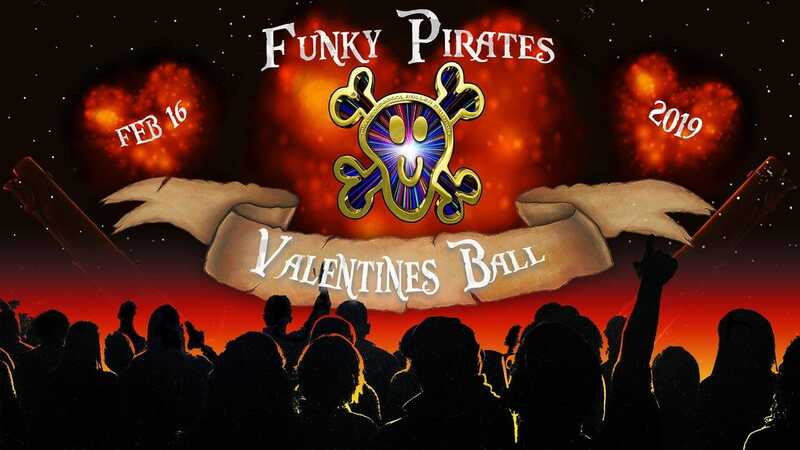 Aside from the audacious tempo changes, he played long passages where he exposed the hitherto overlooked bass line, giving the unsuspecting audience a crash course in dub. Ramjac’s set is seriously hard hitting - but he doesn’t brutalise - he cajoles people into dancing in whatever way they want, and compels them to be curious about the sounds and where they’re coming from. If you get a chance to see him or promote him, then do so - because you’ll see a certain level of invention, a re-situating of the typical motifs of electronic dance, and a (polite) refusal to adhere to the cliches - an attitude not seen enough elsewhere. Cameroon Massif! is due for release in July, order a copy from Juno now. 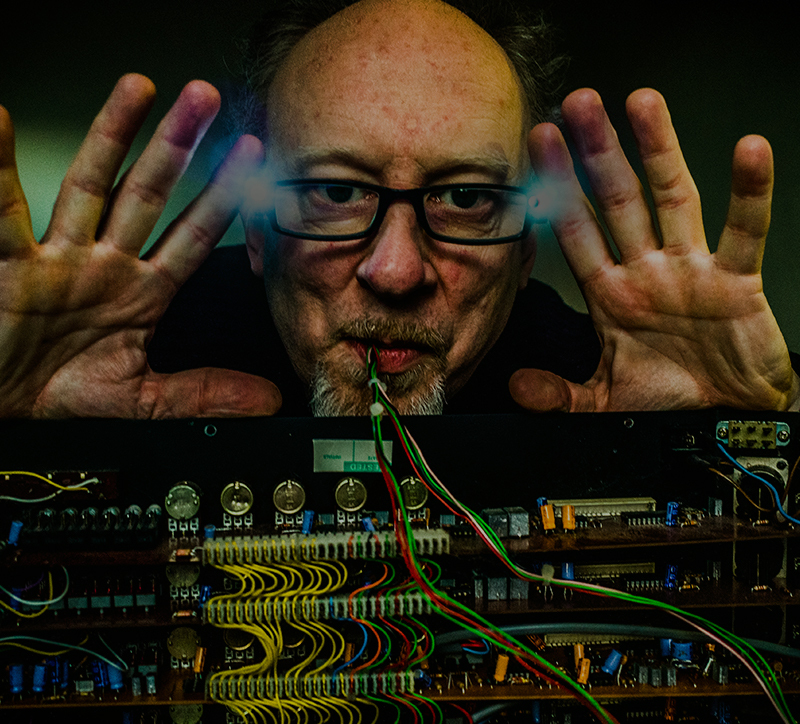 For almost 30 years Ramjac has been working with and facilitating electronic, acoustic and electroacoustic artists, often as a percussionist, programmer or audio editor, and sometimes a combination of all three. See the Facebook page for more information.